One point of view is not enough. Magic is in the air when two points of view merge into one. It was this kind of fleeting moment that began the story of your fulfilled love. What would you say about repeating this scenario on the most beautiful day of your life? 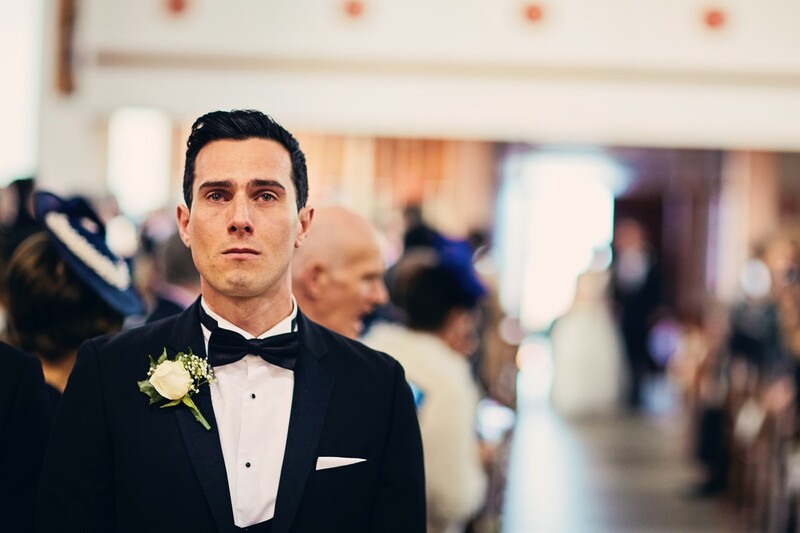 Two wedding photographers combine two points of view into one amazing story, capturing things forever that one person might miss in an atmospheric scene. 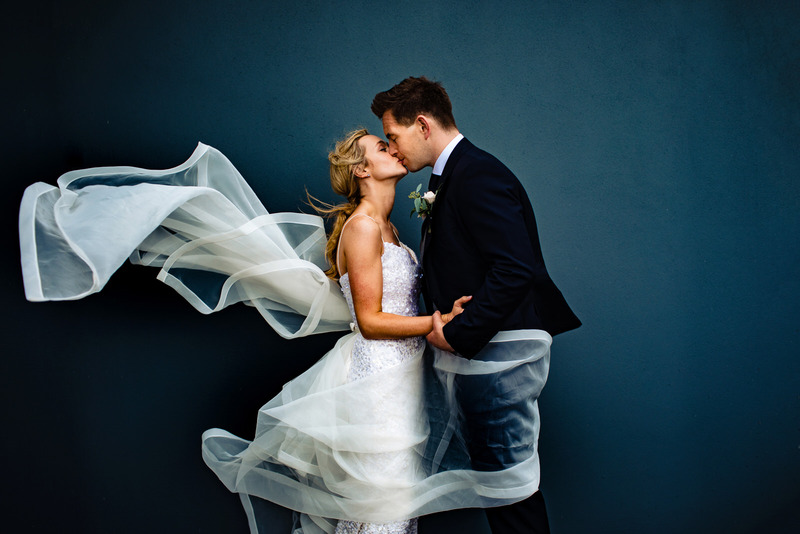 We are two wedding photographers who have combined their personal and professional lives with their love for photography. 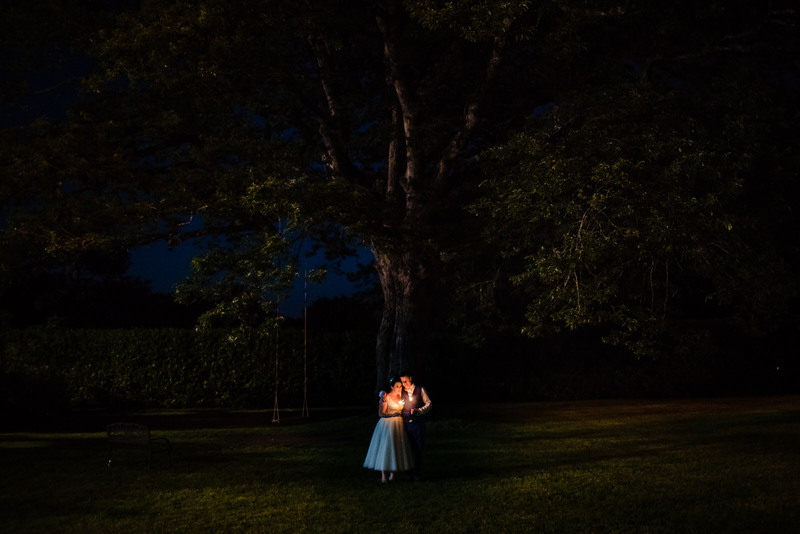 For more than eight years, we have been capturing fleeting moments in Klikenny, Cork and Dublin, fulfilling the dreams of the just married with exceptional wedding photos. 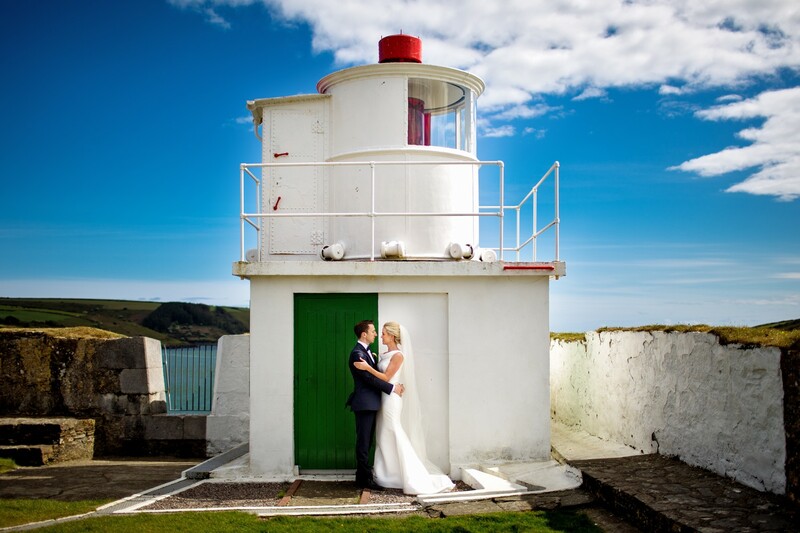 Saint Fin Barre’s Cathedral, the Red Abbey, scenic squares and the coastal scenery of Cork are a wonderful backdrop for romantic wedding stories. The most beautiful monuments and atmospheric corners beyond the main Dublin trails tempt with beautiful shots and original ideas. 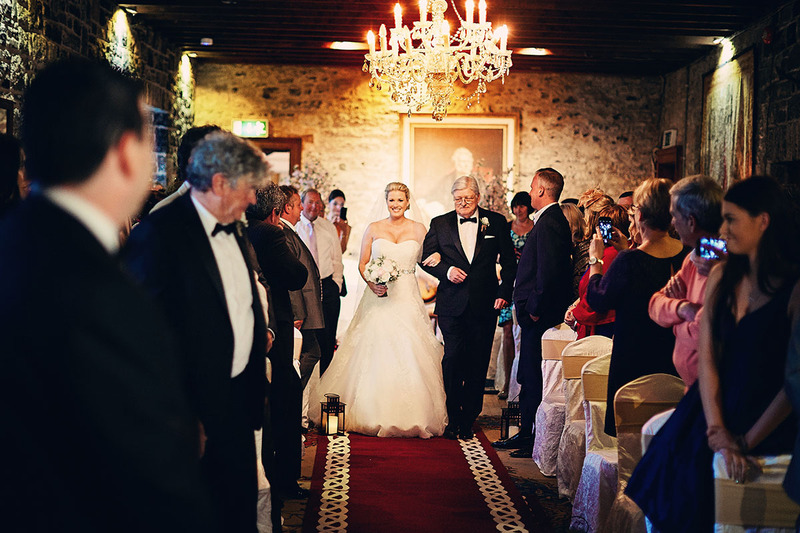 The architecture, the castle and the atmospheric park in Kilkenny make the city on the Nore River the perfect setting for wedding photo shoots. 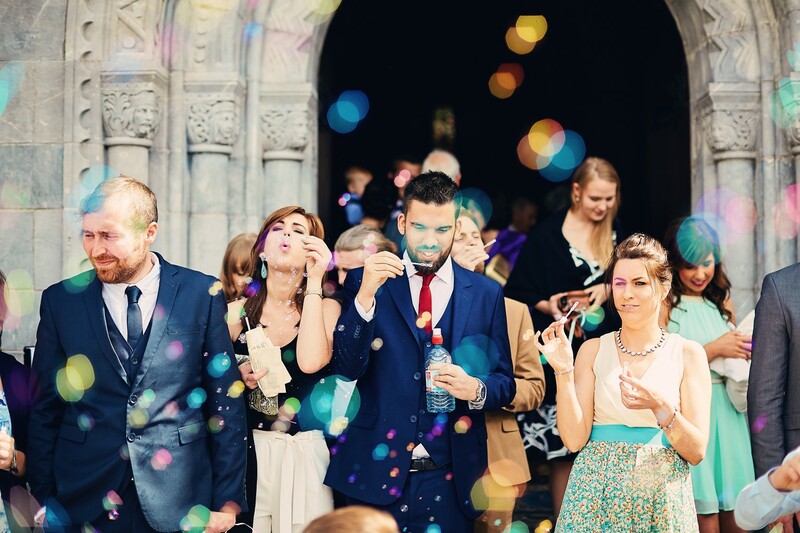 HOW DO WE TELL THE STORY OF A WEDDING WITH PHOTOS? We will be happy to tell you wedding stories that we have kept forever. Love does not recognize borders, so we take wedding pictures across Ireland. We remain invisible, but we see everything. 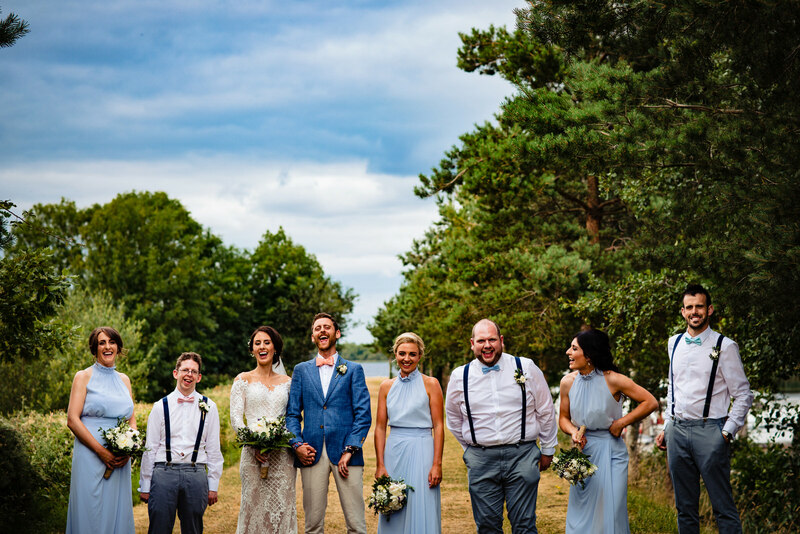 We take pictures from two perspectives in two places, capturing time in atmospheric shots filled with the loving looks of Bride and Groom, the emotion of parents and the spontaneous joy of Guests. … Get to know us closer, check our offer, view the pictures, think it over and make a call. As soon as at the first meeting, we’ll create a script for your unique wedding session. We will listen to your suggestions and supplement them with creative suggestions at your request. Everything to make sure that every photo of the preparations, ceremonies and your reception reflects your fulfilled dreams. 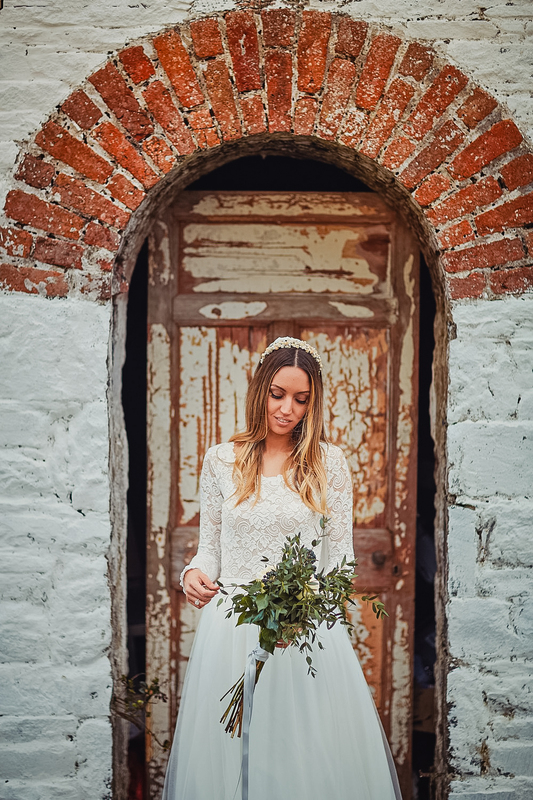 On your Wedding Day you will play the two main parts – we will remain invisible and focused to capture your fleeting moments in the most beautiful shots. We are a married couple of wedding photographers, inspired by fulfilled love. Each new wedding gives us a sense of happiness because we know that we will soon capture the most important moments of the Bride and Groom’s new life. 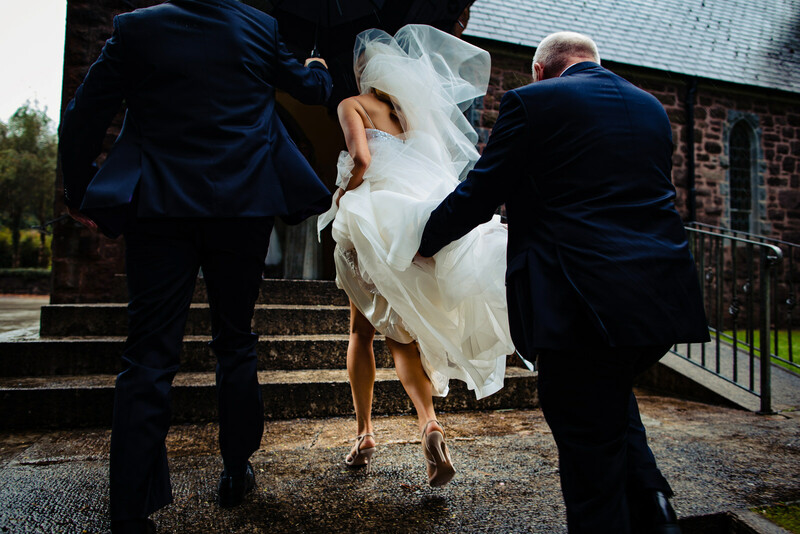 After 8 years of work, I was certain that I knew almost everything about wedding photography. 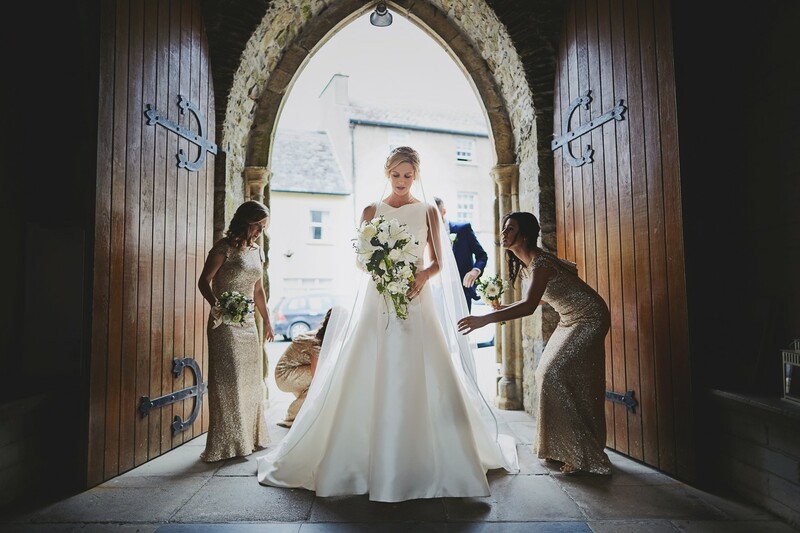 But when I started working with my wife 3 years ago, I re-discovered my profession and found that two wedding photographers can capture fleeting moments even more beautifully. A picture speaks more than a thousand words, and for that reason we welcome you to view our portfolio. We hope that these photos will inspire you to choose our services. Every wedding session is a new story that we want to tell in the most beautiful way with our photos. 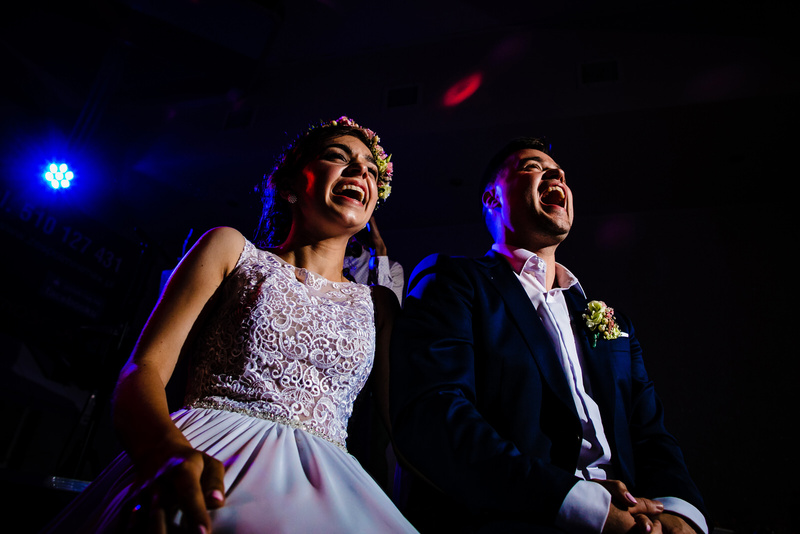 We’re happy that our work makes people smile and cry, and are proud to present some of the opinions of the just-married couples for whom we have captured their fleeting moments. Can we count on a pleasant atmosphere? Your comfort, satisfaction and confidence are our priority. 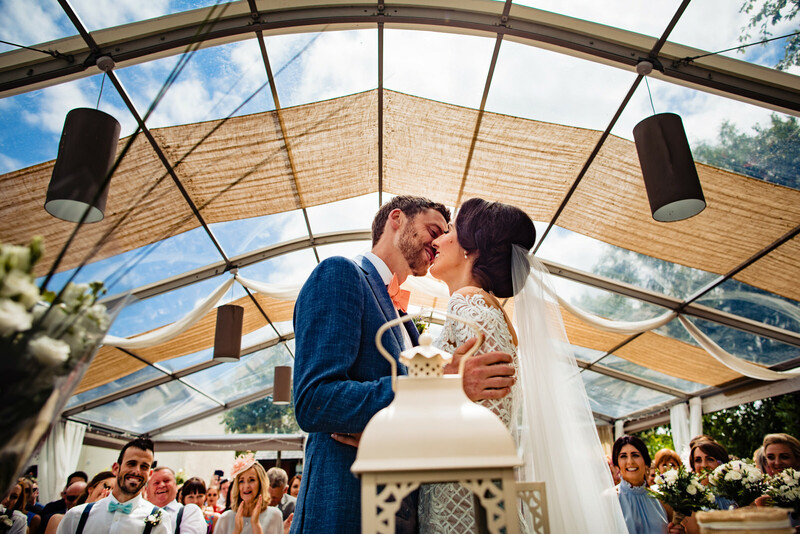 We guarantee a pleasant atmosphere during whole wedding day, with supportive and creative suggestions tailored to your expectations. We are very good listeners, and we provide positive energy and smiles, which combined with our experience results in a perfect working relationship. How far in advance should we make a reservation? The earlier, the better, and at least 6 months before your wedding. Do we sign an agreement? Yes. This agreement gives you the assurance that you will receive timely service, as defined in your chosen package, and will acquire the copyright on all uploaded photos. This document will include, amongst other things, the specifications, terms and conditions of our work together. We will be glad to send you a contract template, on request. Do we make a down payment? Yes. The down payment is 20% of the total value of the service and should be paid within the time agreed in the contract (we will establish that either when we meet or by email). When will we get the pictures? You will receive a set of professional photos no later than 6 weeks from the date of shooting. 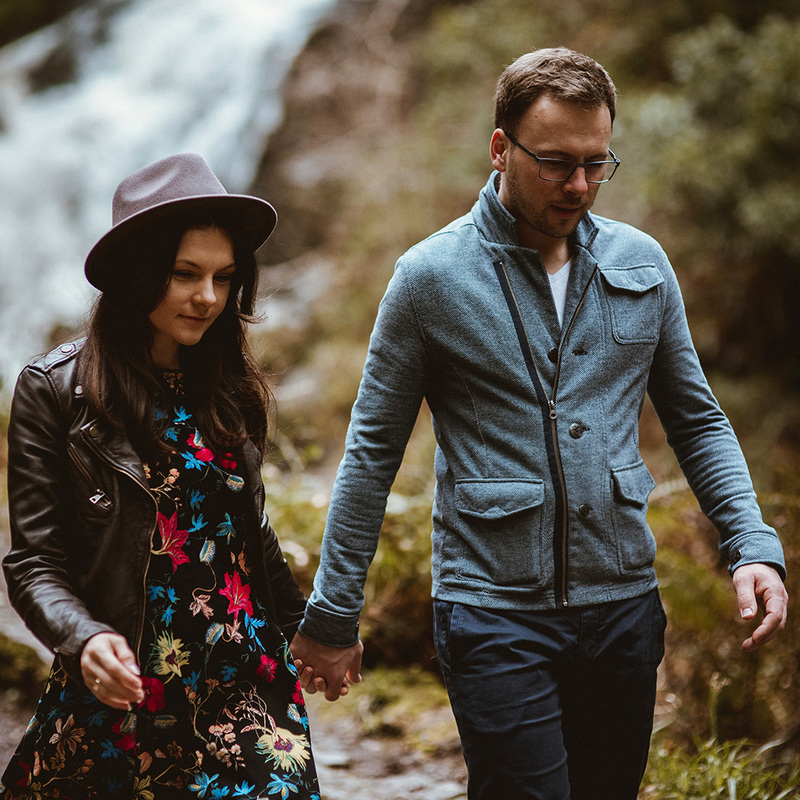 Can a wedding photo session be done outdoors? Of course! Weather may be the only obstacle, but don’t worry, we can still take photos even in unfavourable conditions. Will we get group photos too? Of course! We’ll be happy to take group photos, providing a great souvenir for all your invited guests. We hope that here you’ll find inspiration, interesting information and answers to the questions you’d like to ask.